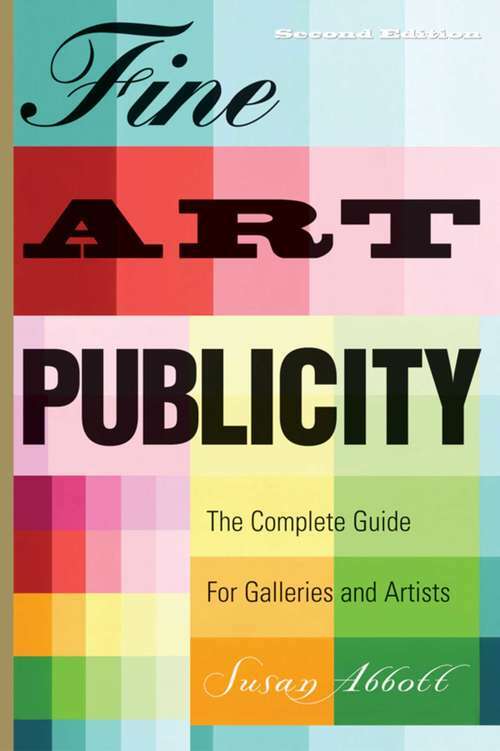 This savvy resource helps artists and art professionals generate the publicity that keeps their artwork and business in the public spotlight. Provided are practical tools for attracting the media's attention and building bridges between artists, their galleries, and collectors, and between museums and their audiences. This new edition provides the latest word on new art markets; how to research the Internet, build a Website, and launch e-mail publicity campaigns.